Time to get ready to welcome a other new year. Whatever great and wonderful things you accomplished in 2013, try for even great successes in 2014. That is my only resolution, to do better. I think that covers it all. 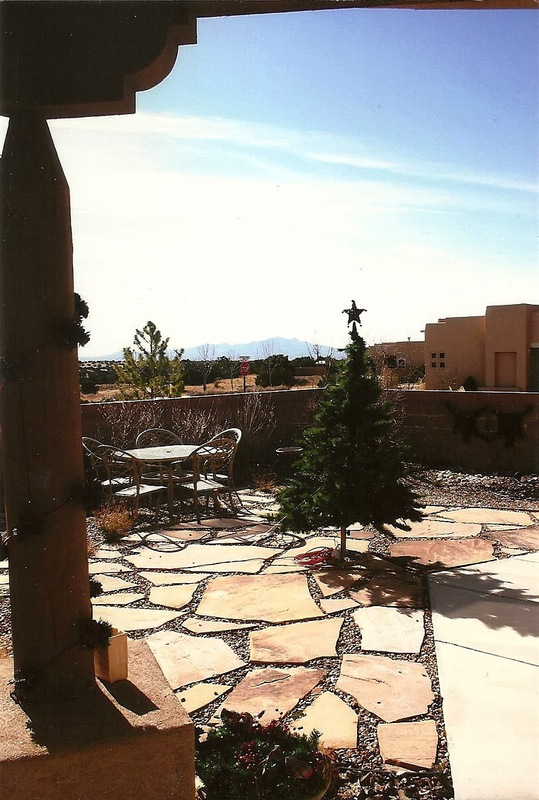 We are very fortunate living in Santa Fe where there are many different cultures and traditions. Especially around the holiday season there are concerts, ballet and dance performances. The Plaza is alight with decorated trees and a large menorah celebrating Hanukkah. There are farolitos (brown paper bags filled with sand and a lit candle, called lumenarias elsewhere) lighting roof tops and pathways. This is also the time to celebrate the winter solstice, Kwanza and traditional feast days of the various pueblos. 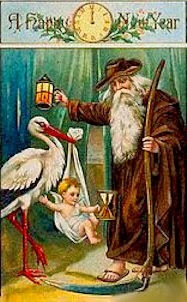 However you celebrate the season, may your traditions bring you peace. This has been rough weather for the US Midwest and East Coast. Large snowfalls and very, very cold weather with high winds have made this late fall one to remember (yes, it isn’t winter quite yet). Looks as if I am partial to red flannel! Most of us can remember flannel pj’s (some with feet! ), flannel sheets for the beds and flannel shirts. Every outerwear catalog still offers these textiles as they are easy care, warm and relatively inexpensive. Flannel is a type of weave, there are no fibers named “”flannel”. 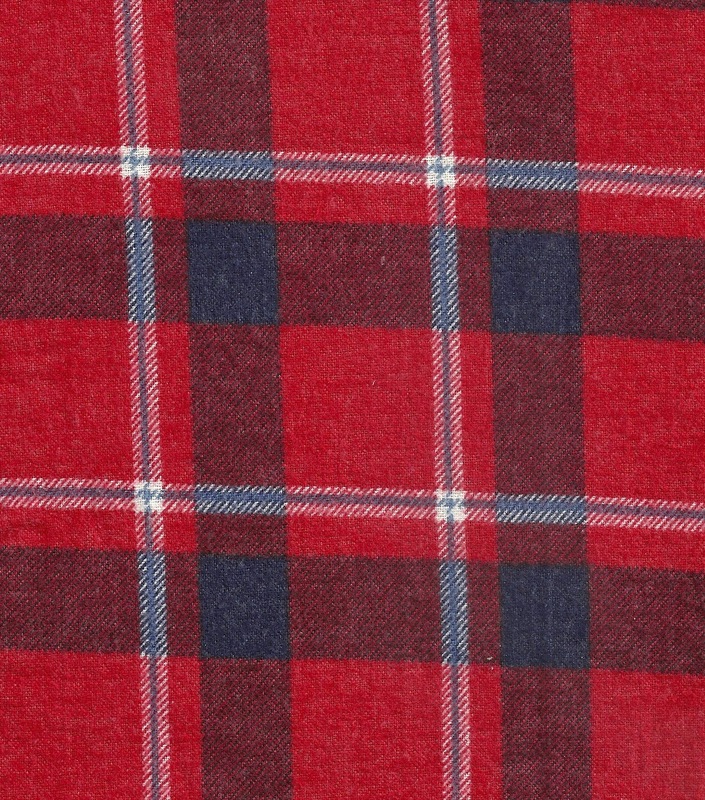 Flannel fabric can be created by using cotton, wool and manufactured fibers. 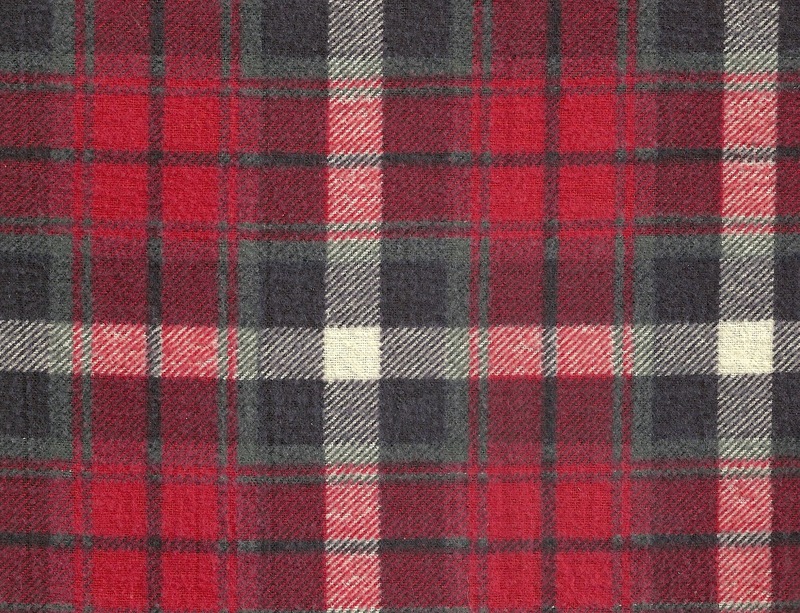 Having originated in Wales, the word “flannel” is derived from a Welsh word “gwlamen” which means related to wool. 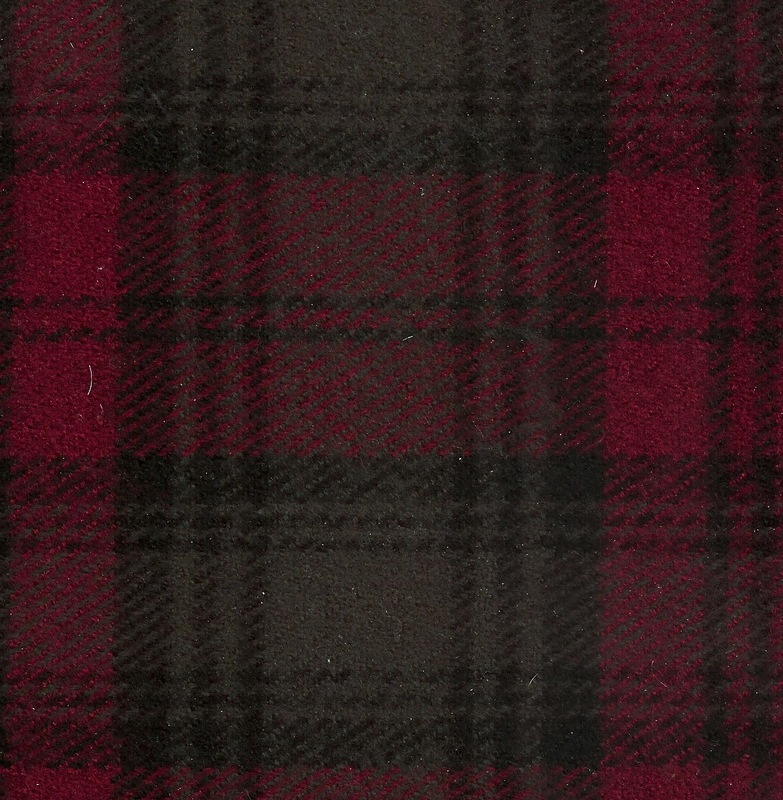 Wool flannel is known for its draping qualities and is usually used as a suiting fabric. Remember hearing about the movie “The Man in the Gray Flannel suit”, 1956, with Gregory Peck? For those of you in Winter's path, stay warm and please stay safe.